Do you love big, moist, fluffy muffins but hate how they make your tummy feel? Then this book is for you! 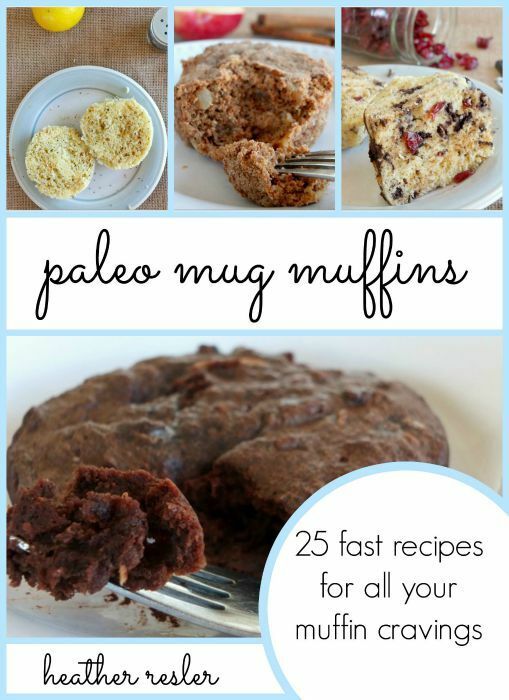 Includes 25 easy and delicious recipes for paleo mug muffins! Do you love big, moist, fluffy muffins but hate how they make your tummy feel? Then this book is for you! Includes 25 easy and delicious recipes for single-serving muffins that you can whip up in a flash with completely paleo ingredients! Over half of the recipes are nut-free, and a few are egg-free! Includes recipes like Single Lady Brownie, Sandwich Bread, AIP Apple Muffin, and more! About the author: Heather Resler is a teenage celiac chef and paleo blogger and http://cookituppaleo.com. She is passionate about bringing people the best in taste and nutrition with all the recipes she creates.